Mesut Aladag is a contributor for technical communities providing resolutions to technical problems and sharing recommendations. He is also giving webcast seminars, writing articles, tips and tricks. He has managed too many big projects that contains heterogenious of Microsoft Infrastructure and Cloud Solutions, Products and technologies. Mesut is a honour member for CozumPark IT Portal which is the biggest community platform about Microsoft and other technologies in Turkey. He has completed the Master of Science in Computer Engineering. Mesut has authored books, videos, and magazine articles. 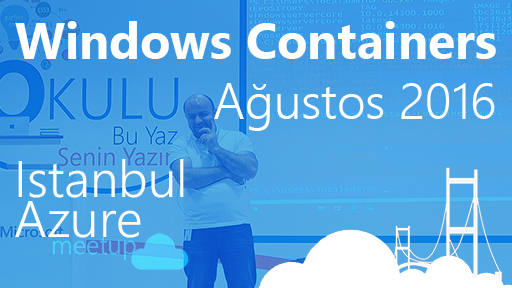 Mesut has authored books on systems, networking, operating systems, active directory directory services, Windows Server. His books include coverage of Microsoft Infrastructure, Cloud and Virtualization Platform products. He is preparing new books about latest Microsoft technologies.